For decades, scientists and researchers have been working hard in finding the complete cure for human immunodeficiency virus (HIV) and acquired immunodeficiency syndrome (AIDS). While the ultimate cure for HIV/AIDS is not yet available, experts are also continuously developing treatments that would help infected patients go back to their normal lives. Some years ago, there was a perception that being diagnosed with HIV/AIDS is like a slow death sentence. However, thanks to the advancement of various treatments like antiretroviral drug therapy, patients with the infection are given another chance at life while the cure is not available yet. This development in the field of HIV/AIDS treatment was recently emphasized in an article by researchers from University of Arizona College of Medicine—Tucson published in Journal of the International Association of AIDS Care Providers (via Medical Express). The medical piece noted that patients becoming frail after contracting the virus is now “a specter of the past." "We have shown that years of antiretroviral therapy can return patients to a non-frail state. 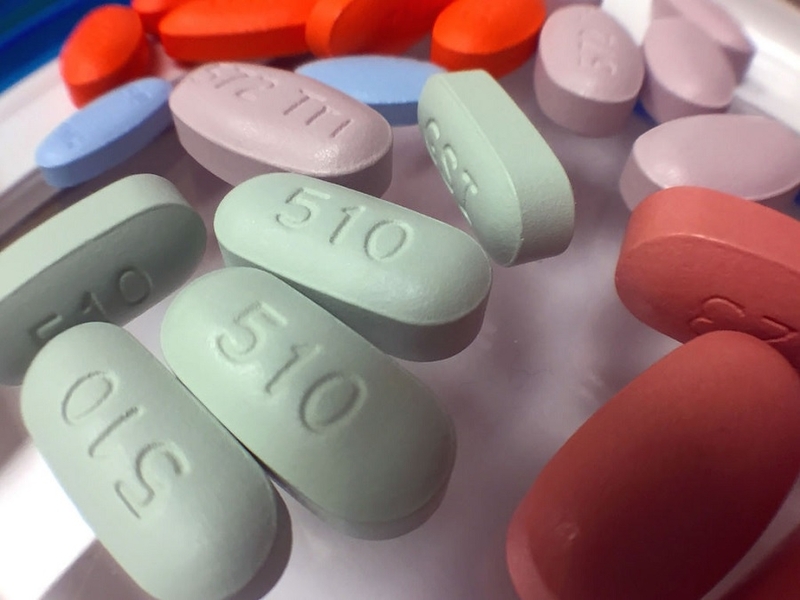 In addition, prolonged antiretroviral therapy restores cellular function and numbers of cells adversely affected by HIV," lead author Dr. Stephen A. Klotz said. Meanwhile, the search for the complete cure for HIV/AIDS saw a major break recently. People around the world received the good news when scientists confirmed that a second patient tested “HIV-free” after going through a stem cell treatment. The same result was first seen experienced by Timothy Ray Brown, also known as the Berlin patient of this research. Brown reportedly lived with the HIV infection for 10 years, but he was declared free of the virus after going through two stem cell transplants.